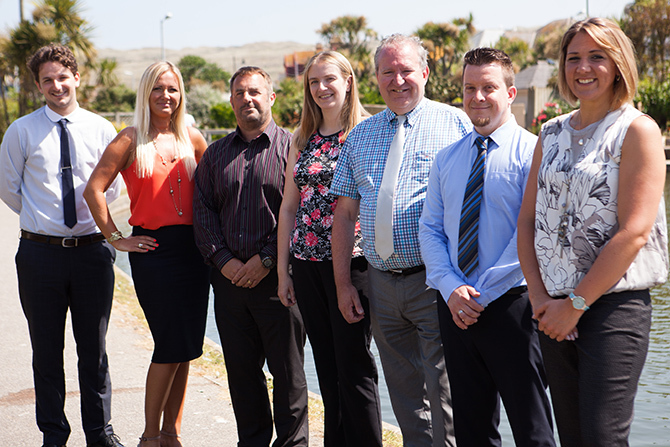 We opened our first office in Perranporth back in 1997 above ‘Rippons Bakery on St. Pirans Road, after just over two years we became Independent, working with a network of similar firms across the UK. In 2006, we made the decision to move into Tywarnhayle Square & to regulate the firm directly with the then FSA, rather than through a network, to enable us to become more focused on the needs of our customers. We very much believe that customers need independent advice, not just a choice of the products that their adviser is allowed to recommend. 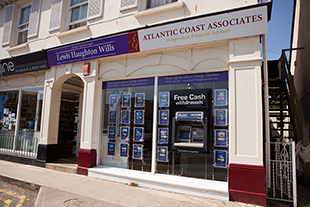 Originally there were only four of us, but today we have twelve advisers in Atlantic Coast Associates, and the group of firms that have joined with us from all over Cornwall & Devon. Contact us today to see why our customers become clients and return again & again. ‘Some advisers can offer the full range of financial products and providers available, and are called independent advisers. But many advisers have chosen to offer restricted advice and will focus on a limited selection of products and/or providers’. Contact us today to see how the increased choice of Independent advice can improve your finances. Experience is important and relevant in most industries and financial services is no exception. We have the experience, but we also have the vitality and forward thinking that only the right people can create. We have specialists advising in virtually every area of finance, to ensure that you get the very best on offer. All our people are fully qualified, and have vast knowledge and experience within their advisory field. Why not sit down with an expert? 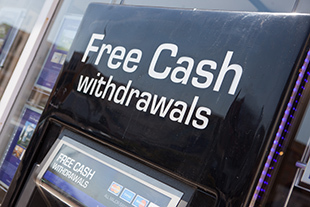 Contact us today to see how specialist advisers can help you to understand your money.